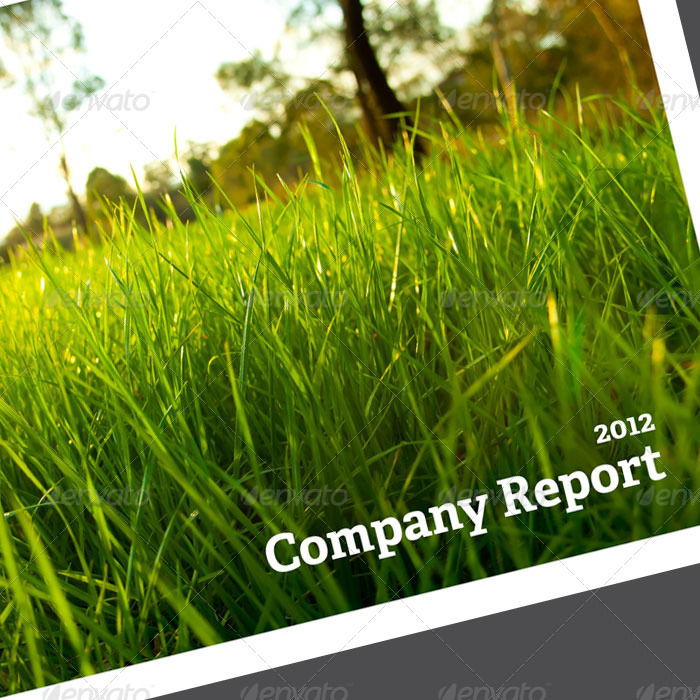 This is the booklet template / brochure template you need to present your case study, annual report, corporate brochure in a clean, professional manner. 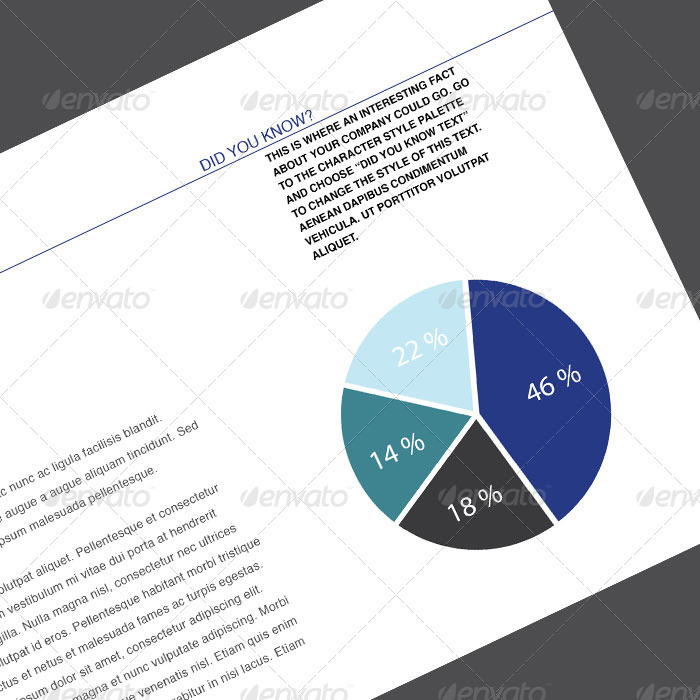 Just drop in your own text and images, send it to the printer, or attach it to an e-mail as a PDF file! You get BOTH the International Size and American Size files! 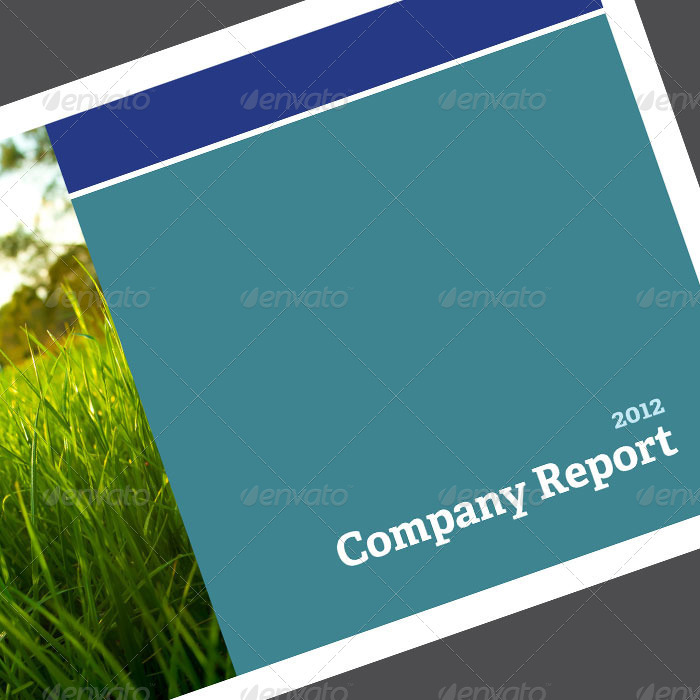 A4 Landscape Booklet Template AND American Letter Size Booklet Template! The possibilities for this template are endless. 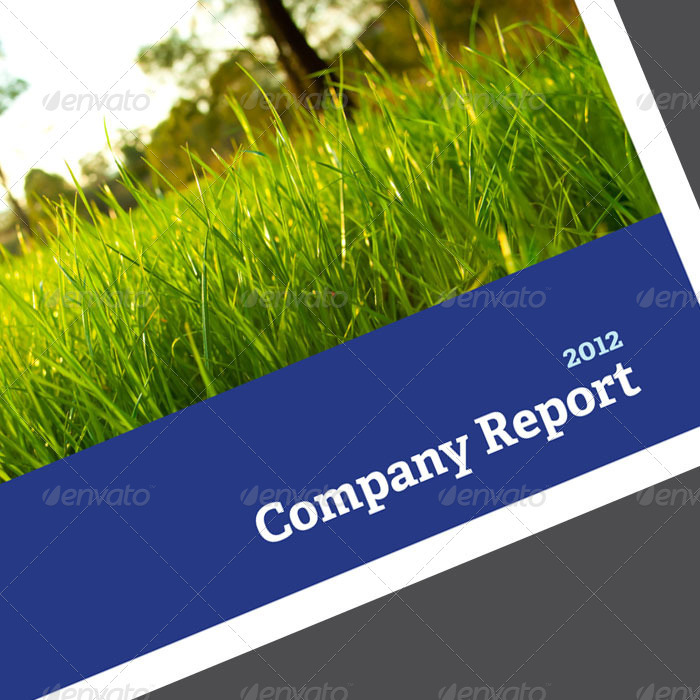 It could be a brochure, newsletter, annual report, printed portfolio, or other editorial design. Don’t need 14 pages? Just delete a few pages in the Pages Palette. Need more than 14 pages? Choose a page spread you like and duplicate it in the pages palette! Paragraph Styles, Character Styles, and Object Styles are included. With these Styles you can edit (change color, size, etc.) objects throughout the whole document all at once. 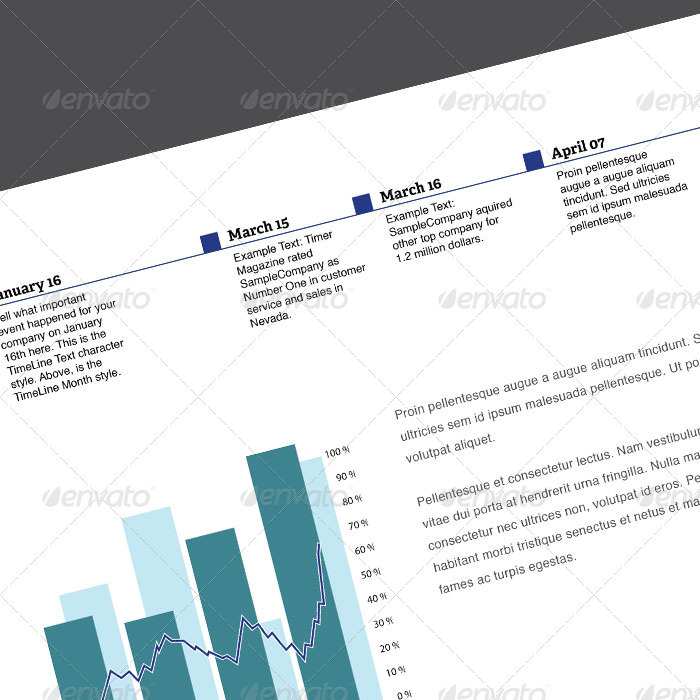 All pages follow a grid and baseline grid. Booklet files are 300dpi, and CMYK. This means they are ready for print! Photos used are sample photos. Actual photos in file are low-resolution and watermarked. If you would like to purchase these images you can do so at PhotoDune! Links are included in the ReadMe file. 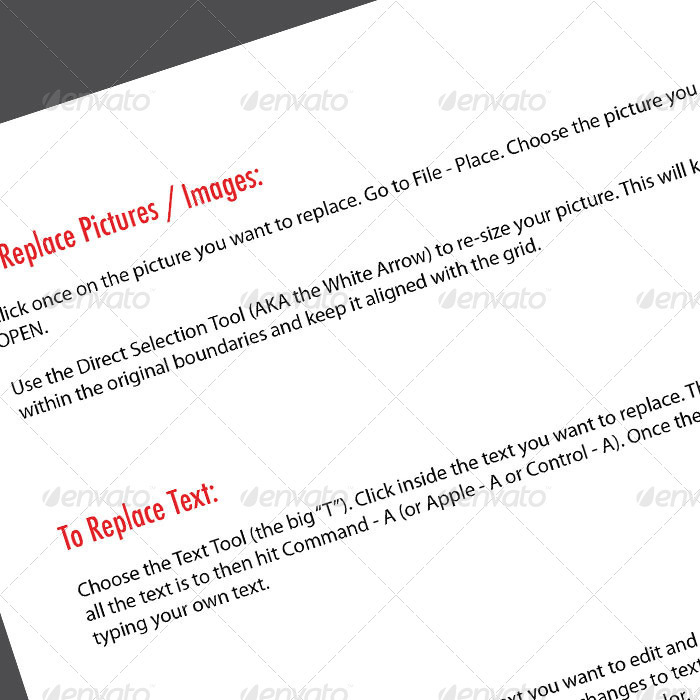 • Low-Resolution, Watermarked JPEG’s of all photos.